Valve has revealed that the Steam client is finally getting reworked this year. In a long, look back blog post, Valve discussed some of Steam’s biggest achievements and milestones in 2018. Steam’s highest concurrent player numbers reached 18.5 million during the year, with over 90 million monthly active users on the platform. To cope with the increased demand, Valve updated the Steam infrastructure servers in a few different ways in 2018, most notably those handling searches, reviews, and Workshop content. Looking ahead, Valve said it plans to roll out anticipated upgrades to the Steam client, particularly the library section, in 2019. This revamp is based on the same tech used in Steam’s big chat update, released last year. The company didn’t reveal much else, but we do know that it’s been working on this update for a while. Steam chat is going mobile, too, with an upcoming release of a mobile app dedicated to the service. Steam TV, Steam’s take on Twitch, will unsurprisingly be expanded in 2019 to support more games. We’re already starting to see more and more Steam TV livestreams show up on store pages. The Steam community page is receiving a new events feature that allows users to highlight interesting activities and upcoming major events. Valve is also going to make Steam Trust available to all games this year. This particular tech was created for CS:GO in order to help identify cheaters, and should benefit players and game creators alike when it rolls out for all. Steam’s long awaited launch in China is also planned for 2019. The previously announced deal with Perfect World will see Steam China become an official player in the region. To go along with it, the Steam PC Cafe Program is getting expanded for all that use it across the world. Head through the link for more granular stats. 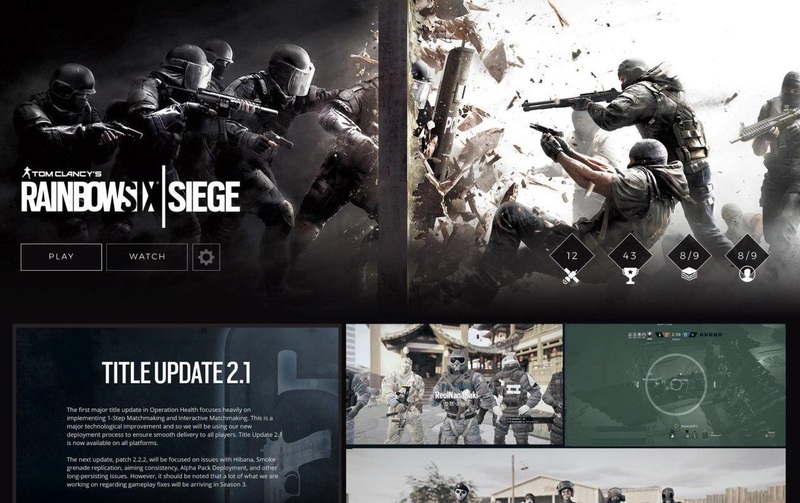 The post Steam’s long awaited client redesign is coming this year appeared first on VG247. Is Slay the Spire Coming To PS4?